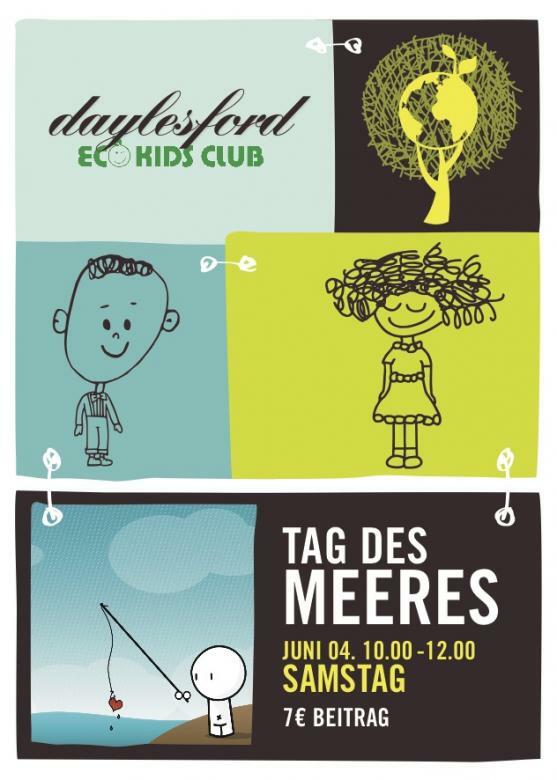 The teams from Daylesford and Eco Kids Germany have combined forces to form Daylesford Eco Kids. Come join us and see that learning about organic eating and caring about the environment is not only healthy but also a lot of fun. Daylesford Eco Kids will meet once a month to offer children the opportunity to discover, taste, experience and learn about organically produced food, ecological living & sustainability in an atmosphere of fun and creativity. While children play, adults can enjoy a delicious, nutritious organic breakfast, lunch or coffee & cake in a stylish ambiance. Easter is close and this means that it is time to get creative! Let’s celebrate Easter together by decorating eggs. We provide the space, the paints, the organic eggs. You only need to bring your imagination. Our ‘paints’ are 100% natural. No chemicals, no processed colours. Come and find out that sometimes food can also be colourful! Every participating child receives a bag of yummy organic Easter treats. Open to children aged 5 and over accompanied by an adult. Child friendly menu and drinks available. We'll be making this a monthly event which I'll be posting here or check out our community page on Facebook. Next event will be a Mother's day theme on May 7th. More details to follow. I changed the date inthe title for you - trust you don´t mind? Is there an upper age limit for kids? Thats fine Robinson. I will add the details to this thread in the next days. There is no upper limit but I think its mostly suitable for the 6-13 age group. However, if a teenager doesn't mind the younger kids they are most welcome too. Do you have any classes that would be suitable for a 4 year old? I would like to bring my daughter along sometime. Shorty is 11, so we might pop along some time. I´ll keep an eye on this thread! Mistress Kitty, 6-13 is just a rough guide. If your child is able to sit still and concentrate for a short time then she is very welcome. The time is 0900-1200 but on a drop-in basis. No need to be there at 9am and stay for 3 hours. Let’s get inspired and create seedbombs for our Mamas and Grandmas! Seedbombs are made from wild seeds and can grow in the garden, on the balcony or in a flower pot. Anywhere that you throw them! Not only are they colourful and pretty but they provide the perfect home for many small creatures. 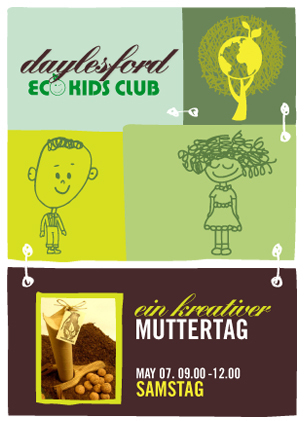 Join the Daylesford Eco kids and learn about how the seedsbombs are made and about the creatures that make their homes there. Just a reminder that our Monthly Eco Kids event is happening this Saturday. Drop in between 0900-1200 and relax with a coffee while the kids play AND learn. 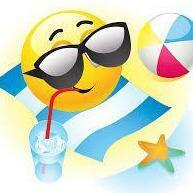 We will celebrate World Ocens Day which is this week. We will built little sewage treatment plants, discover how to clear the water and talk about sustainable fishing. Event is between 10-12:00 so just drop in whenever and enjoy another fun morning at Daylesford. Great Idea, I will definitely come by next time. When does the next event take place?